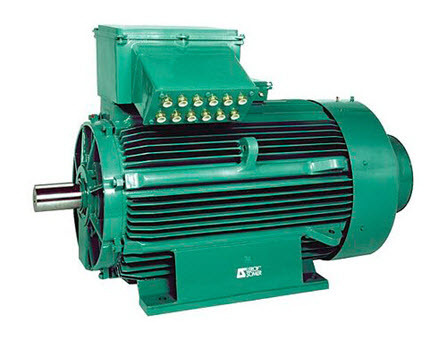 Electric motors are the driving force behind all industrial applications throughout the world. Motors powering industrial and infrastructure applications including pumps, fans and compressors in buildings utilize 45% of the worlds total electricity consumption. It is for these reasons that improving the efficiency of motors is one of the most important aspects in reducing energy demand. Energy efficiency for 3 phase motors above 0.75kW run on line voltage require IE3 (premium efficiency) and have been in effect since June 1, 2016. IE4 (super premium) motors are already on the market and will replace IE3 at some point in the future. Our relationship with numerous motor manufacturers allows us to provide short lead times for motors that meet your specific requirements. Whether general purpose, inverter duty, severe duty, stainless steel, intrinsically safe, brake motors, washdown or with feedback; Ability & Drive can source your motor. Our team of Engineers are available to guide you through the process to ensure the perfect match.